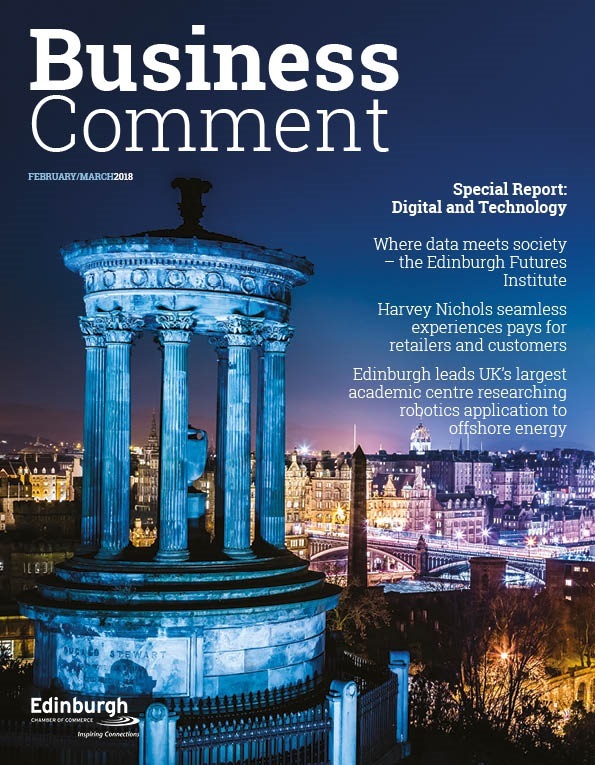 The Scottish Business Voice Campaign, led by the Scottish Chambers of Commerce Network, will present a series of Business Asks to inform the role politicians can play to build on Scotland’s key industry sectors. 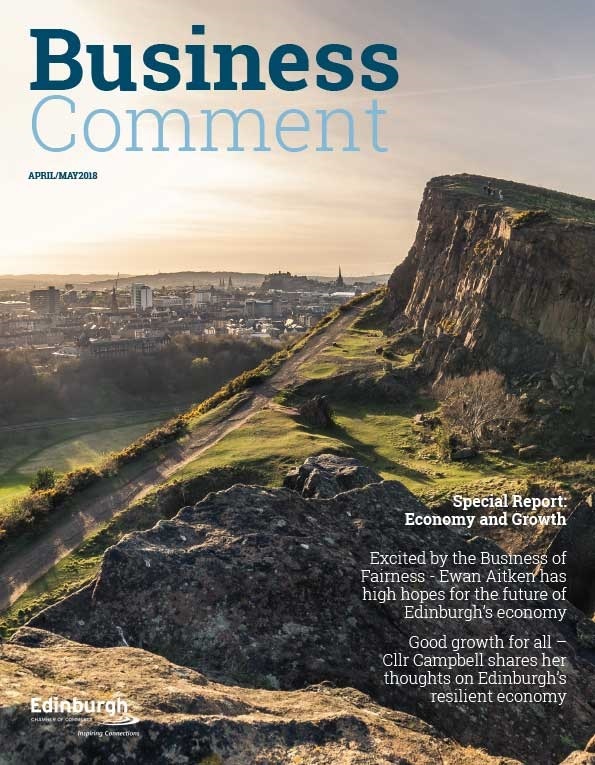 From the 2nd April, Scottish Chambers of Commerce puts forward the Business Asks on how to Build on Scotland’s Tourism Successes. A reduction in the UK rate of VAT chargeable on accommodation, tourist attraction admission and restaurant services to 5%, in line with other competitor nations. The devolution and abolition of Air Passenger Duty as quickly as possible, reducing the cost of travel by £251m. 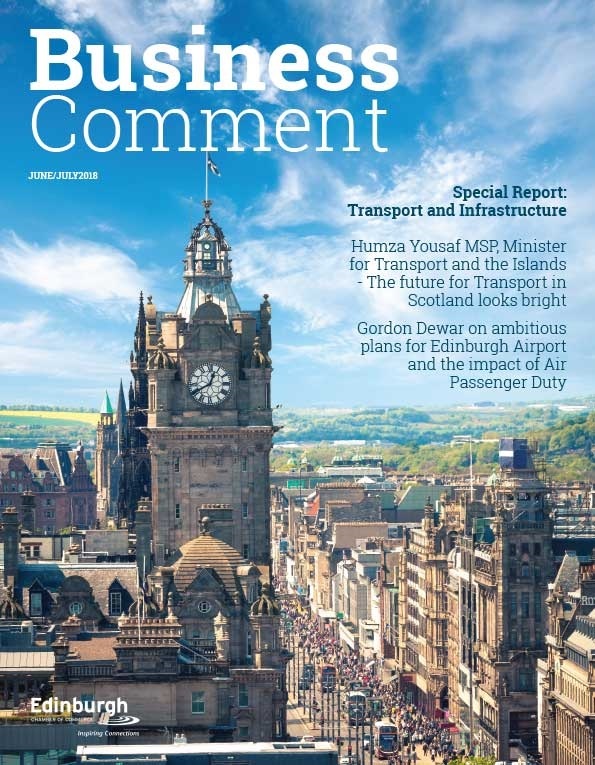 A clear marketing plan agreed jointly between the Scottish Government and Scotland’s airports aimed at increasing Scotland’s international air routes by 20% by 2020. Eliminating skills shortages in the tourism industry by 2018 through new models of industry and education engagement to promote outstanding career opportunities in this exciting area. Business-led leadership for local tourism development across Scotland, complementing the international role of VisitScotland. “In 2014, Scotland played host to two of the world’s most iconic sporting events in the shape of the Commonwealth Games in Glasgow and the Ryder Cup at Gleneagles. Both events turned the world’s eyes upon us and we showcased our creativity and imagination to a global audience. “Alongside the various other sporting and cultural attractions that Scotland had to offer in 2014, there was also the matter of the independence referendum. This event attracted the attention of the world’s media for an extended period of time, adding further to the spotlight upon Scotland and helping others to better understand what modern Scotland is all about.